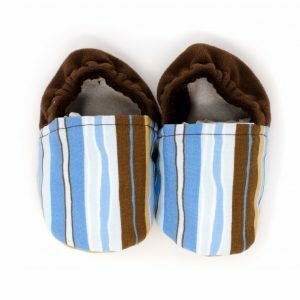 Soft sole baby shoes are perfect for infants, crawling babies, pre-walkers and active toddlers. 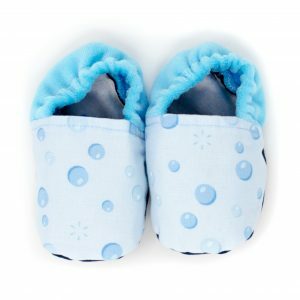 The soft and flexible soles provide protection and mimic bare feet as they begin to walk. Allowing the foot to grip and sense the ground beneath their feet helps promote good balance and encourages natural motion and foot development. 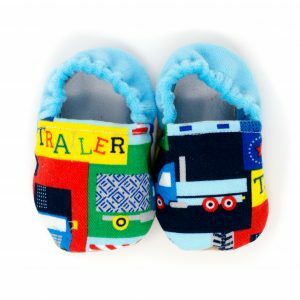 To find your baby’s shoe size measure the foot from the tip of the longest toe to the back of the heel and add an additional ½ inch for room to grow. 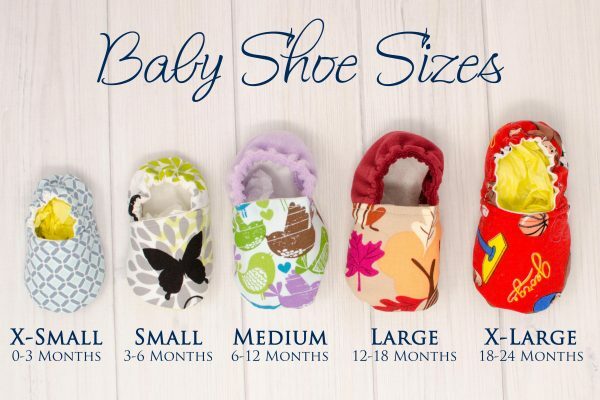 Every baby is unique and measuring the foot length will provide a more accurate fit than by going by age (not all children will fit in the recommended size based on their age). If in doubt always go up a size for room to grow and a more comfortable fit.